The Embassy of the United States of America in collaboration with Cinedarbaar is organizing a two day film event—‘Civil War Film Festival’—from 5th – 6th June 2015 at the American Center Auditorium, 24, Kasturba Gandhi Marg, New Delhi - 110001 to commemorate the 150 years of the American Civil War. 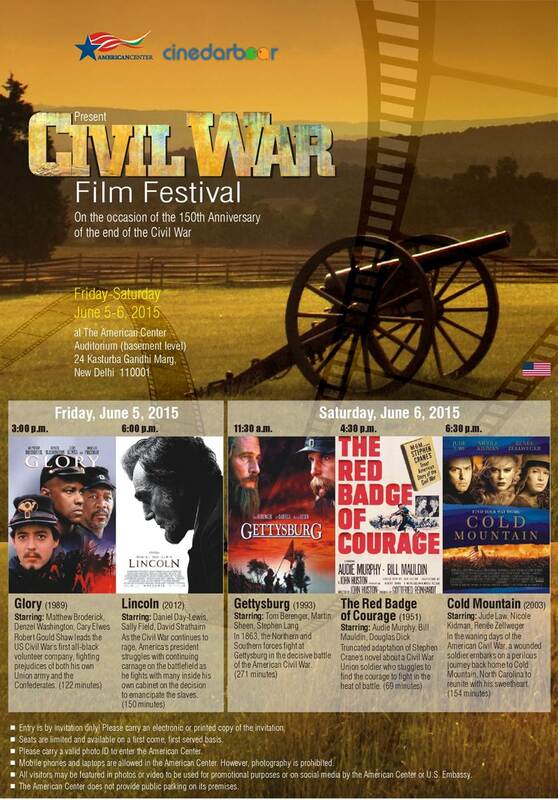 The festival will be screening five films (docu-fiction) that bring stories of the Civil War. New Delhi, June 2015: On the occasion of the 150th Anniversary of the Civil War, American Centre in collaboration with Cinedarbaar will be organizing a 2 day Civil War film festival on the 5thand 6th June, 2015 at The American Center Auditorium (basement level) 24 Kasturba Gandhi Marg. 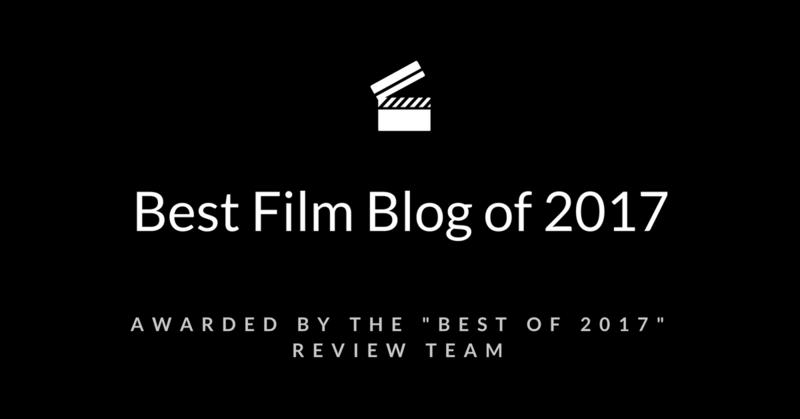 The festival will show five films (docu-fiction) that brings stories of civil war. The film Glory starring Matthew Broderick, Denzel Washington, Cary Elwe will begin the festival. The film is about the US Civil War's first all-black volunteer company, fighting prejudices of both his own Union army and the Confederate. After the Glory, Lincoln starring Daniel Day-Lewis will begin which showcases America's president struggles with continuing carnage on the battlefield as he fights with many inside his own cabinet on the decision to emancipate the slaves. 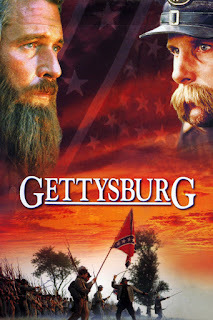 The second day of the festival will show films like Gettysburg by Ronald F. Maxwell which shares experiences of the war drama which depicts one of the biggest events of the American Civil War, the Battle of Gettysburg. 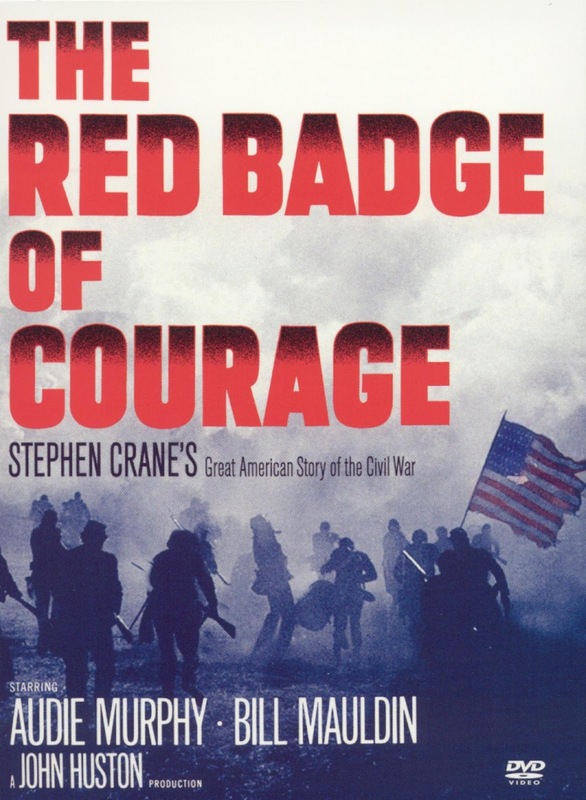 The Red Badge of Courage is a 1951 war film which showcases the truncated adaptation of Stephen Crane's novel about a Civil War Union soldier who struggles to find the courage to fight in the heat of battle. The closing film of the festival is an epic war drama film written and directed by Anthony Minghella called Cold Mountain. The theme of the festival is the War between the States, as the Civil War was also known. By the time it ended with Confederate surrender in 1865, the Civil War proved to be the costliest war ever fought on American soil and the territory of the South devastated. The different films screened at the festival will help the audience understand the history from different perspectives of film makers. 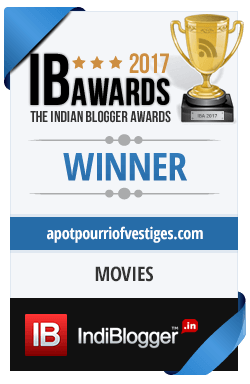 Discussions on Civil war history will follow post screenings where themes highlighted in the film will be talked about. Quiz on civil war will be organized based on the films screened for the audience to win exciting prizes sponsored by the American Centre. Come and explore the dramas, docu-fictions and take away the knowledge about the Civil War by attending the interactive sessions and win exciting prizes. 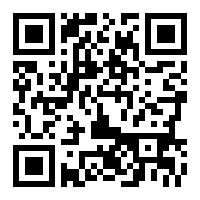 The entry to the festival is free and is on first come first served basis. Entry is open for general public but by invitation only. To request an invitation, please e-mail to AmcenterND@state.gov or collect your passes from the American Center library prior to the event. 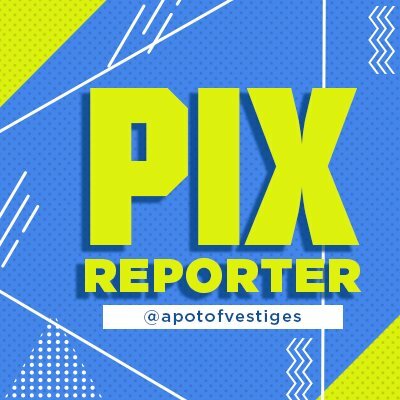 Please carry a valid and original photo ID to enter the American Centre and an e-invite to attend the festival. Synopsis: Robert Gould Shaw leads the US Civil War's first all-black volunteer company, fighting prejudices of both his own Union army and the Confederates. 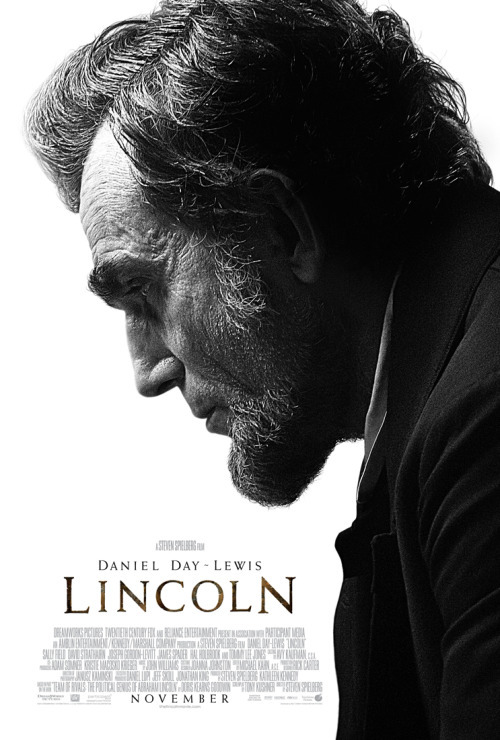 Synopsis: As the Civil War continues to rage, America's president struggles with continuing carnage on the battlefield as he fights with many inside his own cabinet on the decision to emancipate the slaves. 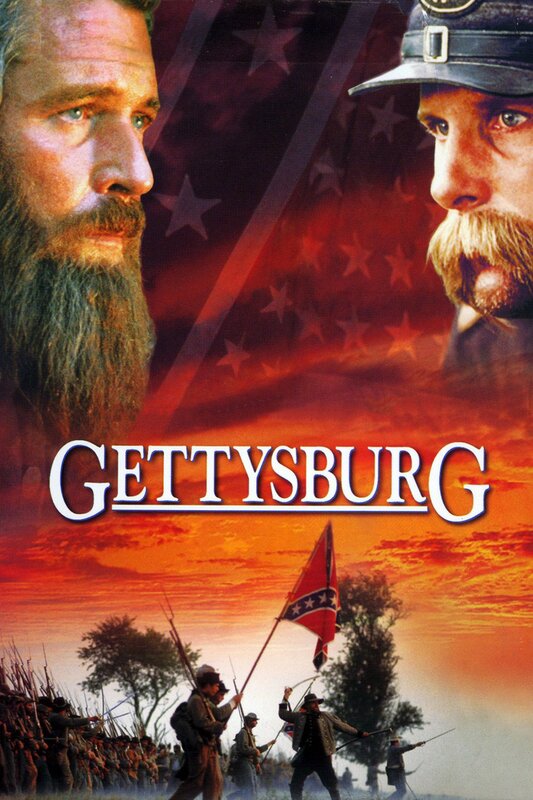 Synopsis: In 1863, the Northern and Southern forces fight at Gettysburg in the decisive battle of the American Civil War. 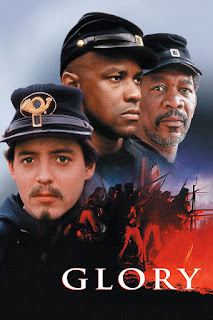 Synopsis: Truncated adaptation of Stephen Crane's novel about a Civil War Union soldier who struggles to find the courage to fight in the heat of battle. 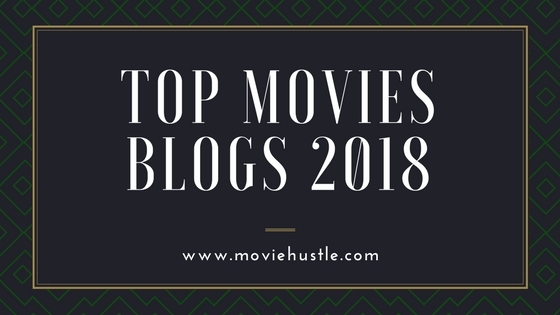 Synopsis: In the waning days of the American Civil War, a wounded soldier embarks on a perilous journey back home to Cold Mountain, North Carolina to reunite with his sweetheart.